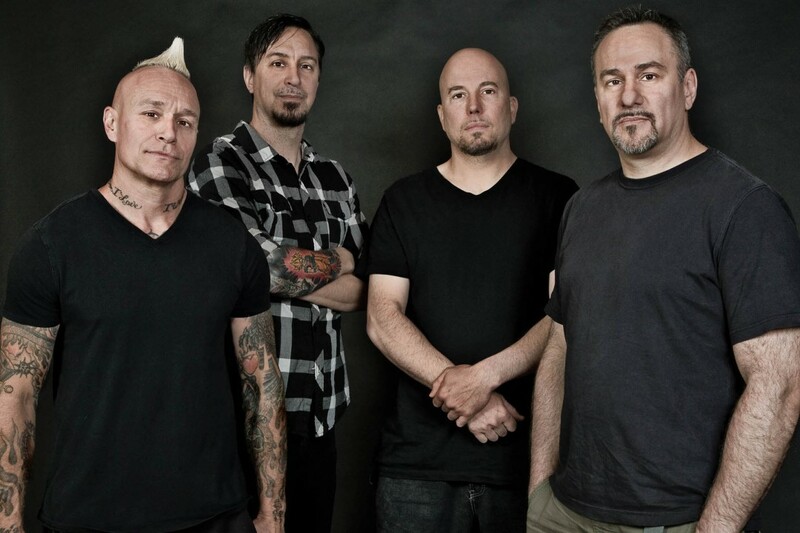 Sick Of It All and Good Riddance have announced a tour of Spain and Portugal that is scheduled for April. Sick Of It All released Wake the Sleeping Dragon! in 2018 and Good Riddance released Peace In Our Time in 2015. You can see the list of shows below.